What began as a crowdfunded game comes The Banner Saga, a fantasy role playing game with high ratings and an excellent userbase. The game itself is noted for its hand drawn visuals, fantastic music, and grueling tactical gameplay. 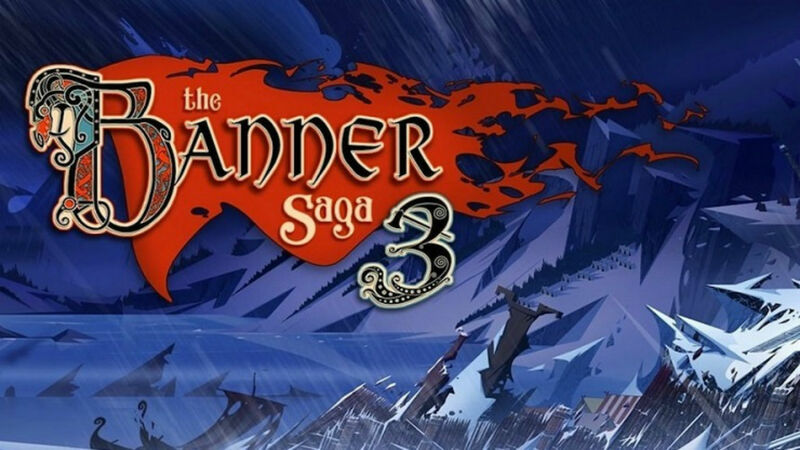 This month marks the release of the third installment in the series, The Banner Saga 3. And it looks like the developers are giving this series a ripe conclusion, in addition to more combat, tougher challenges and even more of the beauty fans of the series have come to love. You should definitely give this game a glance. The Banner Saga 3 is set to release July 24th. Coming back with 4K resolution support is Red Faction: Guerilla. The game is notorious for its destructible and open world environment. Players will work to liberate the colonies of Mars from oppression, destroying outposts and with multiplayer, earning some friends along the way. 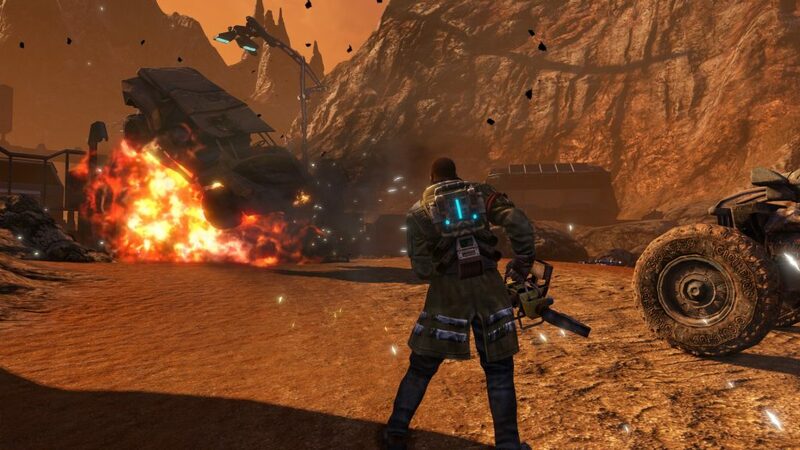 From THQ Nordic, Red Faction: Guerilla will have reworked textures, visuals, lighting and shadow rendering. Of course, multiplayer mode is supported in the remaster, and Steam users who already own a copy of the original game will receive this remastered edition for free. For those who don't, $30 gets you the "Re-Mars-tered" edition. The game is currently out as of July 3rd. Sonic fans rejoice. July 17th marked the release for Sonic Mania Plus, a rework of the original Sonic Mania, featuring new characters, an extra game mode, and four player competitive multiplayer mode. Players will now be able to utilize some Sonic favorites, as both Mighty the Armadillo and Ray the Flying Squirrel made their way into Mania Plus. 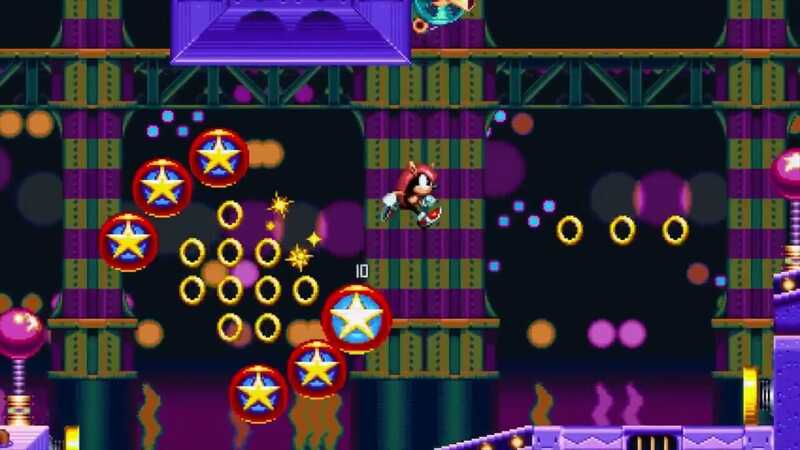 The new mode is known simply as "Encore Mode", which features the games stages with new patterns, enemies, and visuals. This game is phenomenal, and Sonic Mania Plus really gives players the change up they needed to get back into Sonic Mania. Additionally, purchasing a fully physical copy gets you a 32-page art book, the original base game, and the Plus additions, of course. Happy gaming!